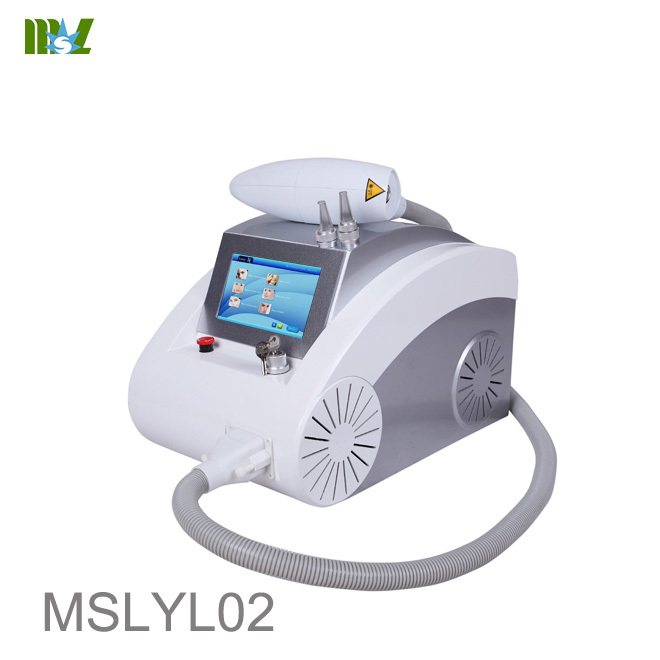 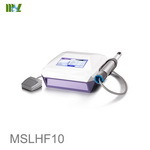 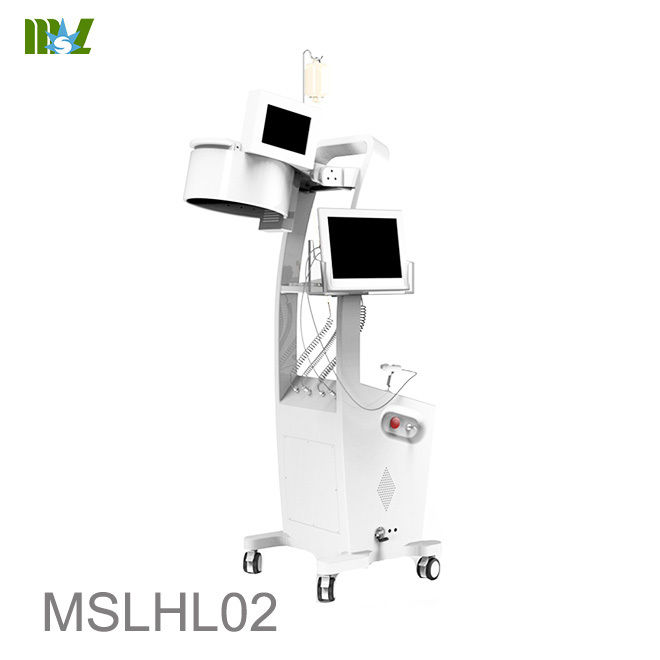 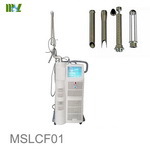 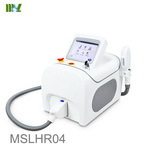 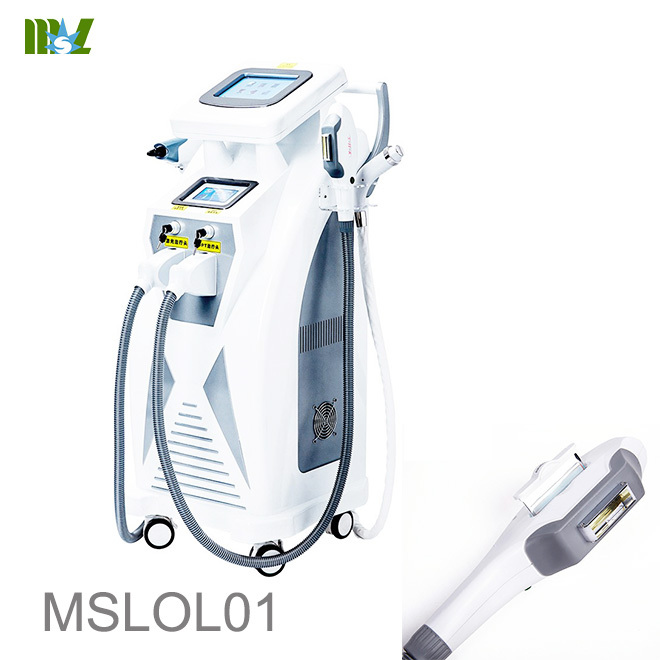 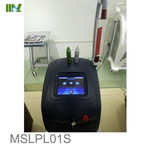 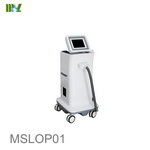 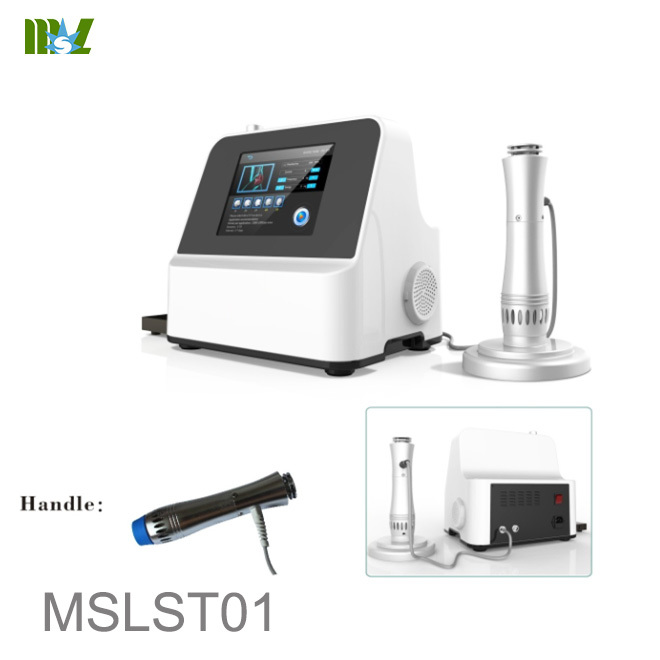 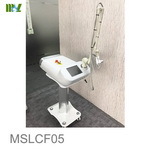 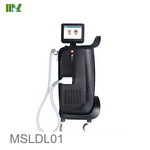 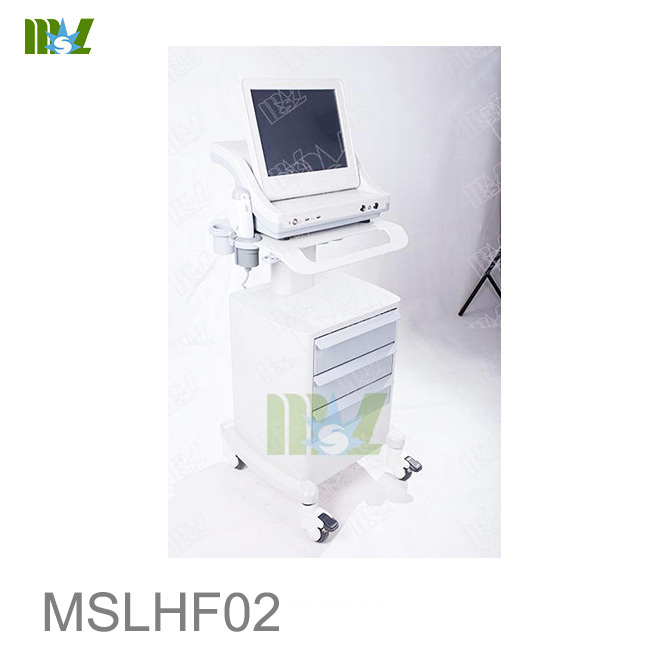 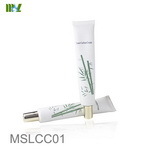 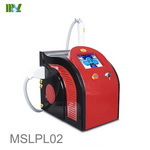 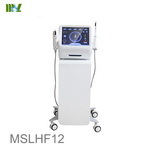 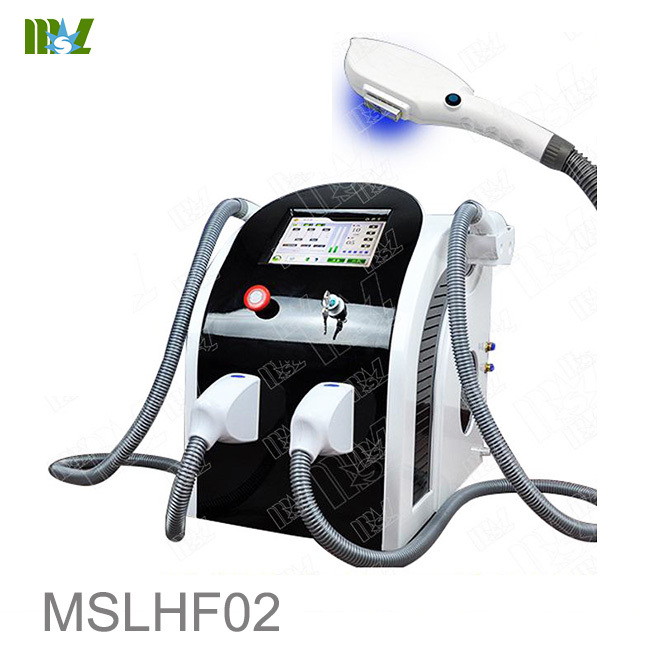 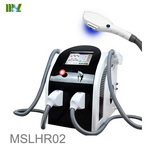 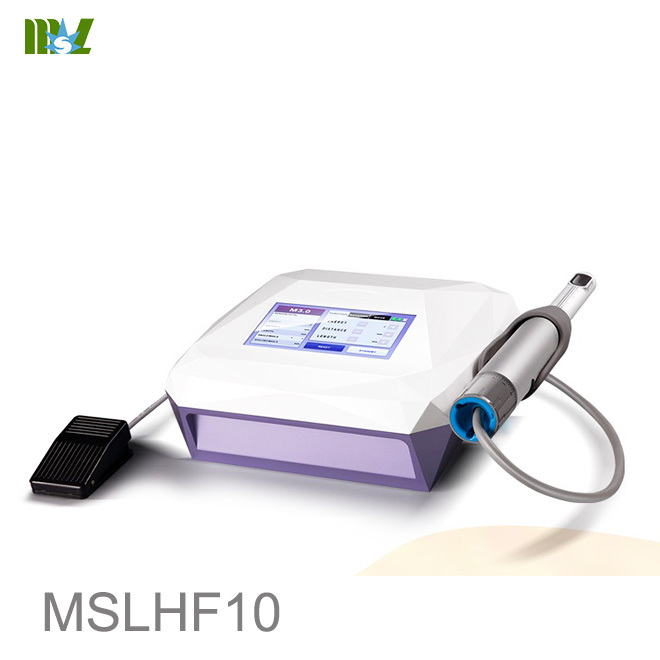 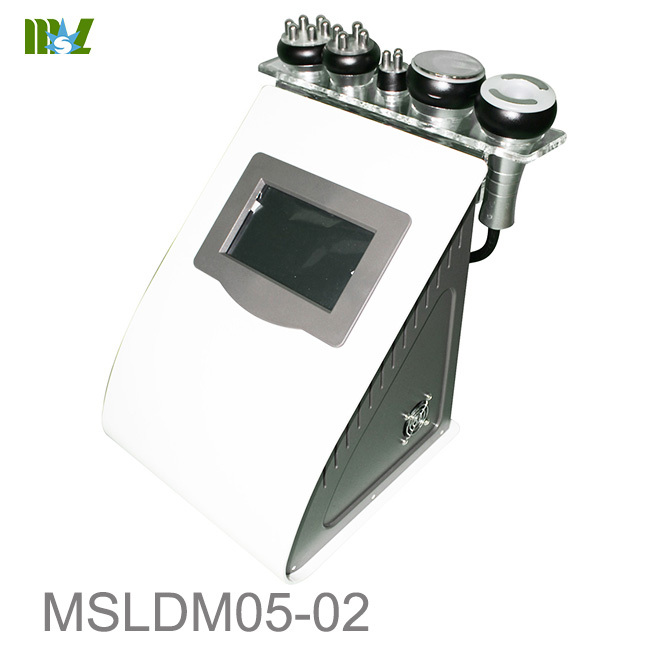 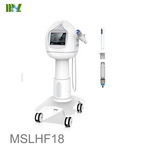 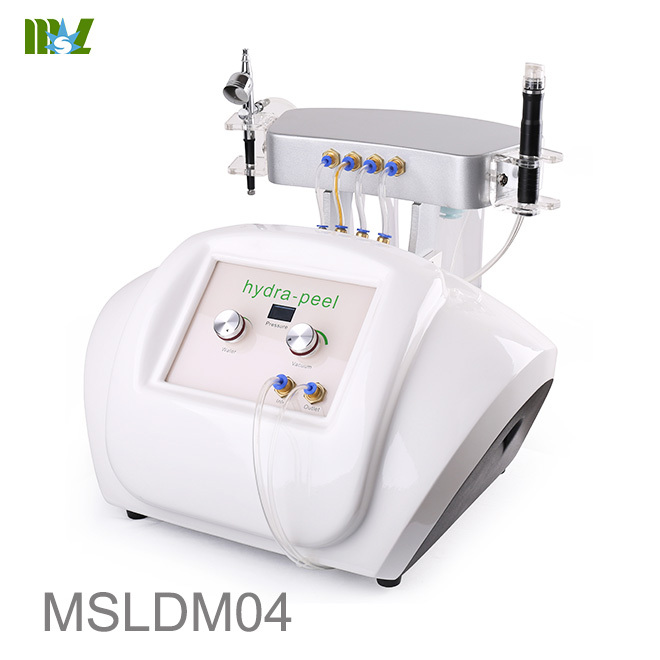 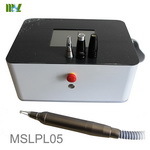 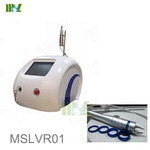 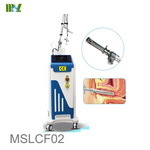 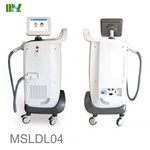 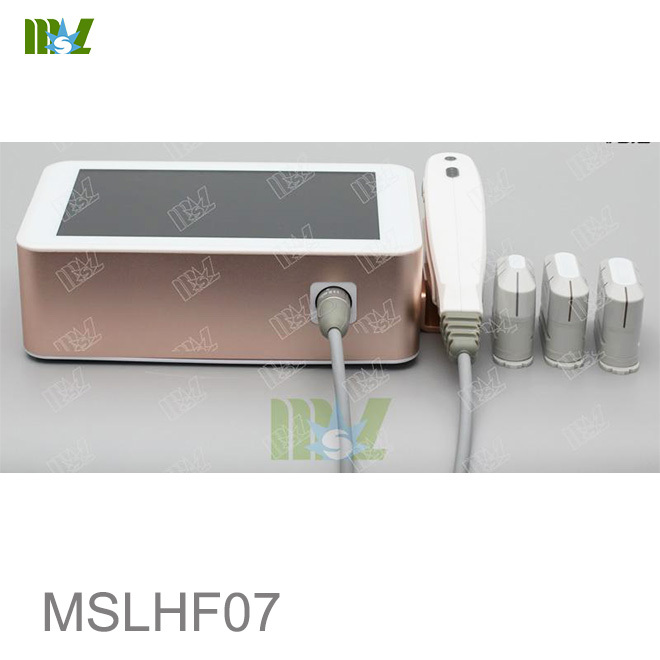 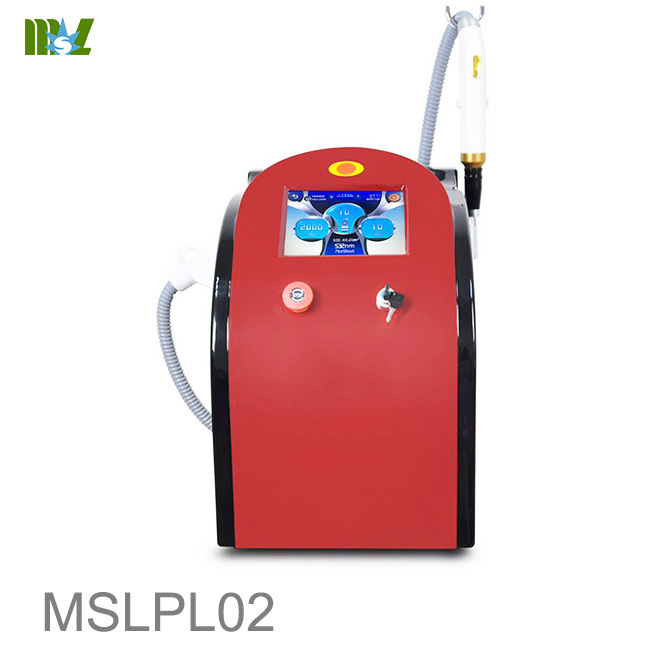 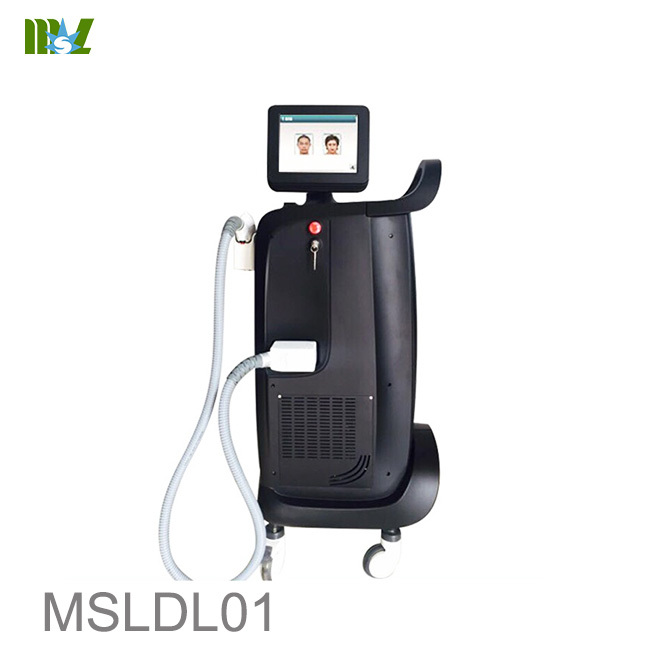 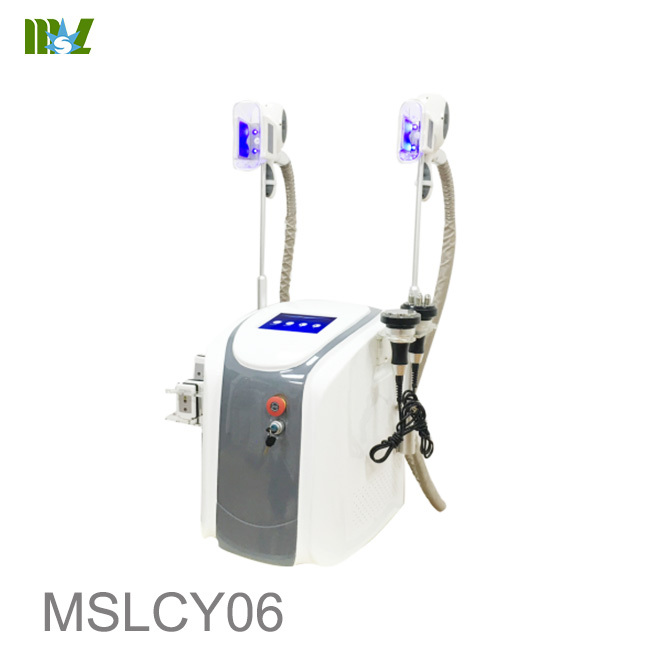 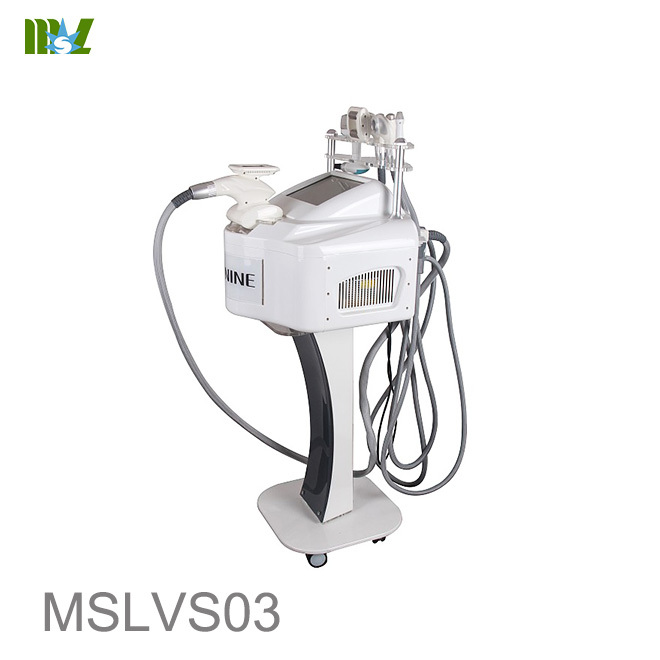 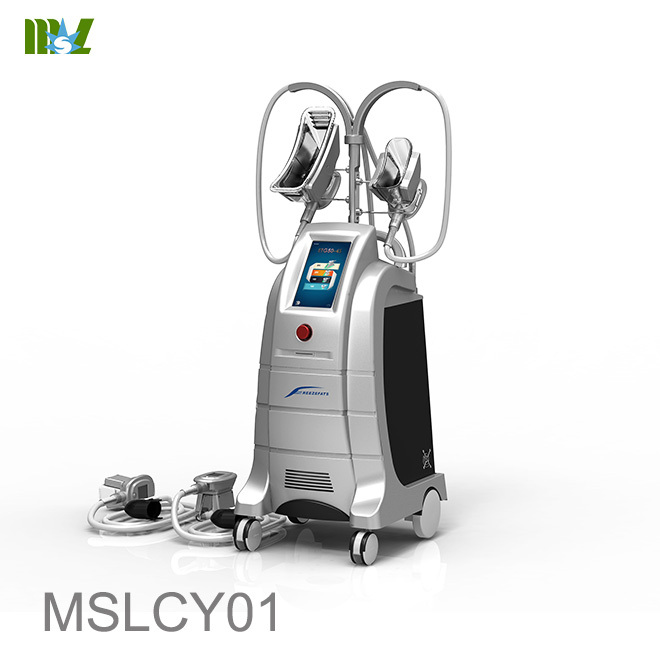 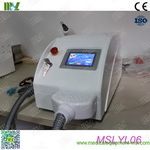 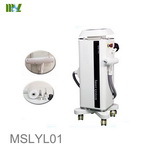 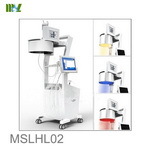 650nm laser 11pcs Modulate the hair follicles,improve regeneration ability of collagen fibers and promote metabolism. 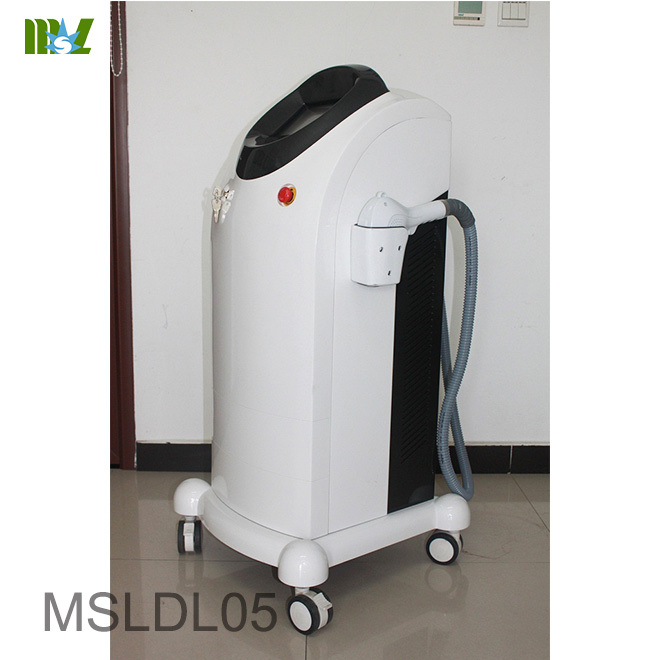 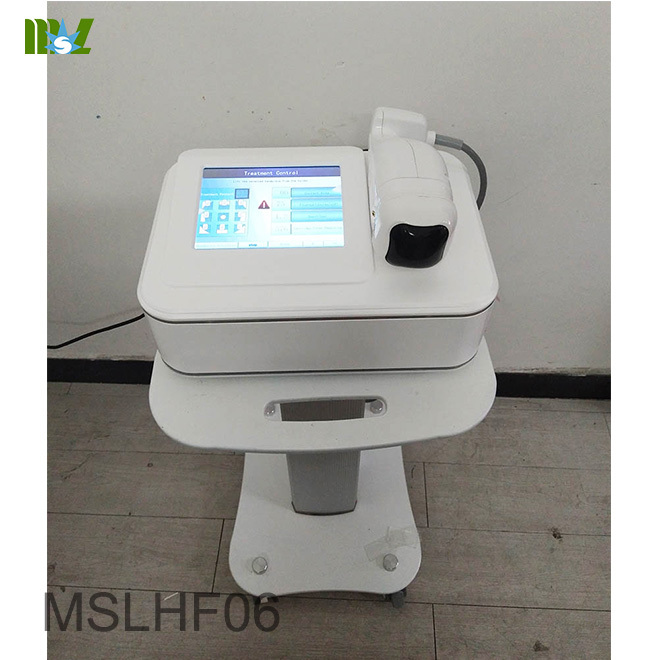 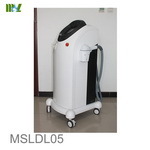 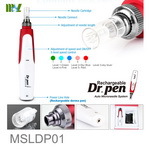 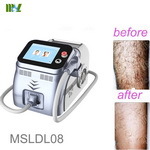 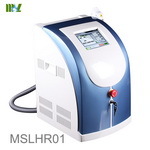 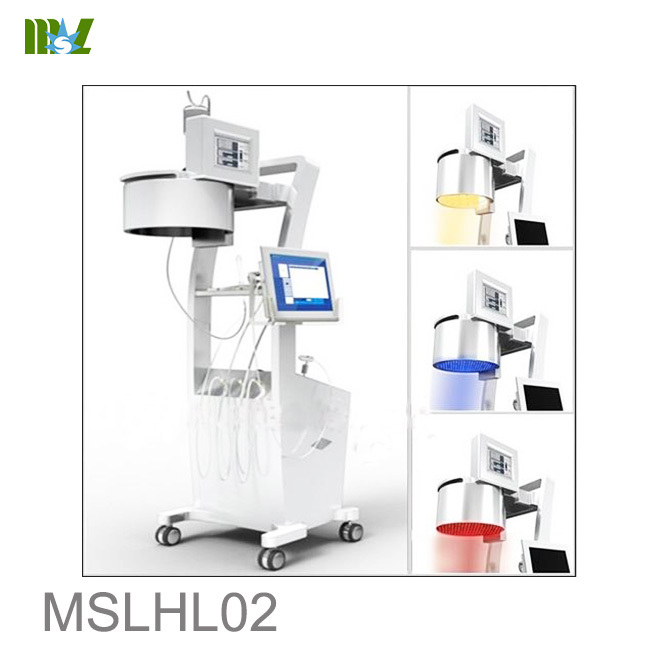 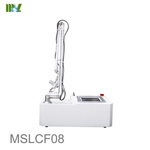 808nm IR laser 34pcs Accelerate blood circulation, promote nutrient absorption,improve scalp health and hair quality. 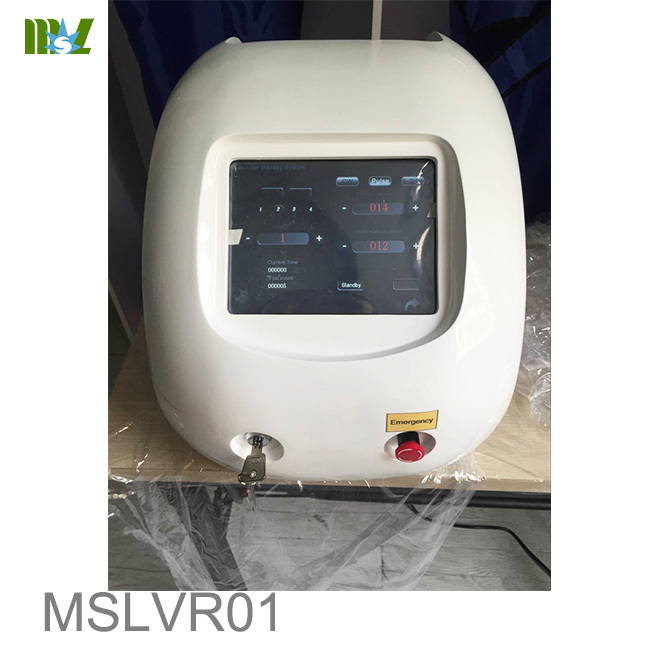 Red light 144pcs Can make cell activity increasedm, promote cells metabolism, accelerate the blood circulation, control oil secretion. 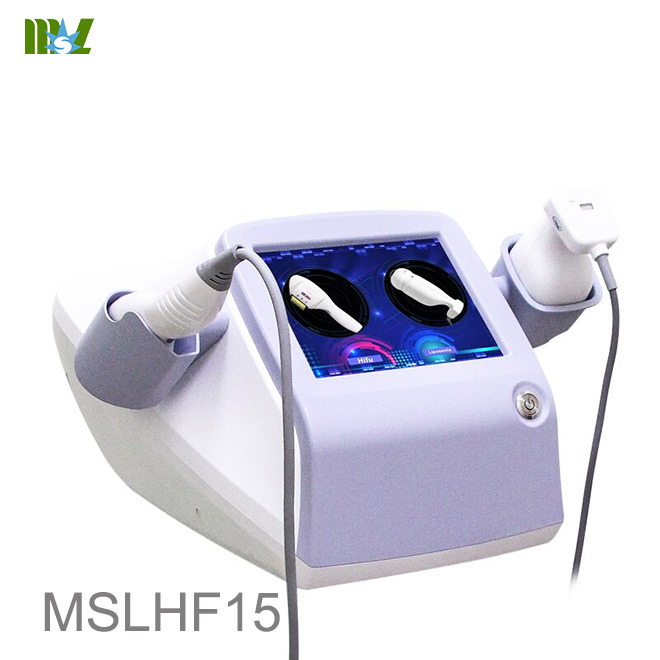 Blue light 144pcs Kill hair pathogenic bacteria effectively, kill the hidden fungi and mites deep in the hair follicles.